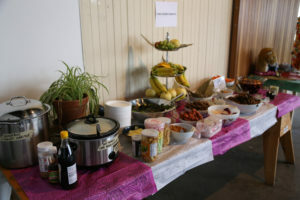 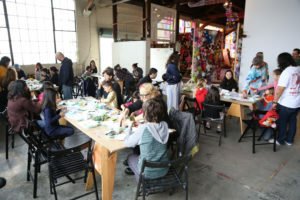 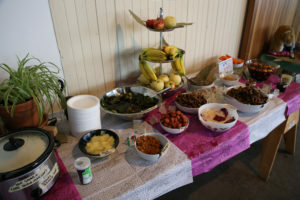 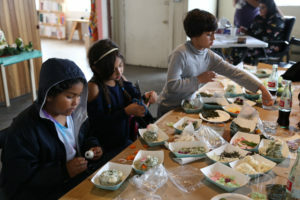 A free youth workshop led by NYC based chef Angela Dimayuga and visual artist Jennifer Shear. 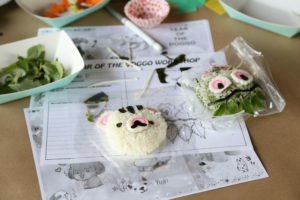 The two will collaborate on a Year of the Dog themed cooking demo and zine making workshop. 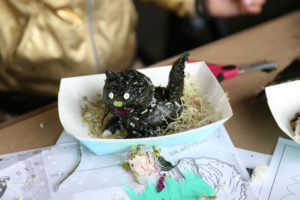 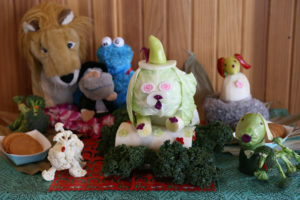 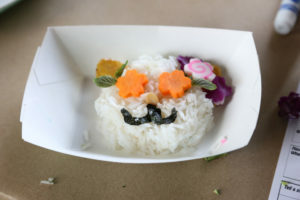 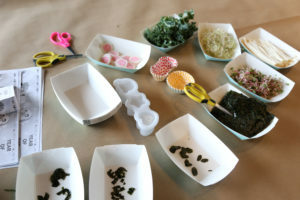 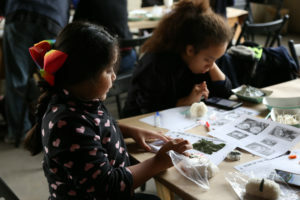 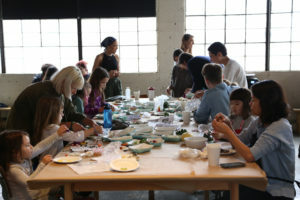 The two Asian American identifying artists will help participants make kawaii bento style rice ball characters, explore food as visual and sculpture form, and documentation through zine making. 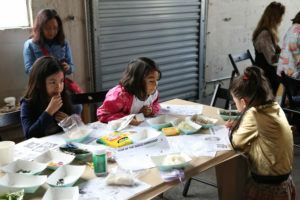 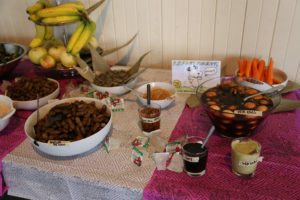 Asian snacks available for everyone!